Beans are a versatile source of protein that adds flavor and texture to all sorts of dishes like soups, stews, chilis and even salads. Browse our recipes that include black beans, cannellini beans, lima beans and more. 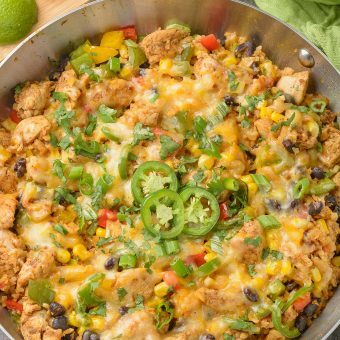 Our recipe for Southwest Chicken and Cauliflower Rice is an easy, one-pan meal made with bold flavors and healthy, wholesome ingredients. 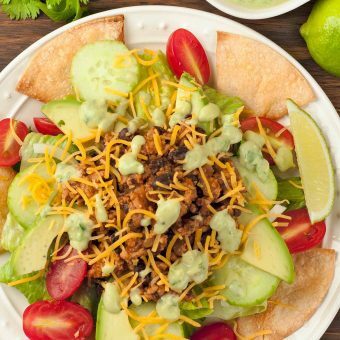 Made with taco-style spices, ground beef and a creamy avocado dressing, this tasty taco salad is a hearty one-dish meal. 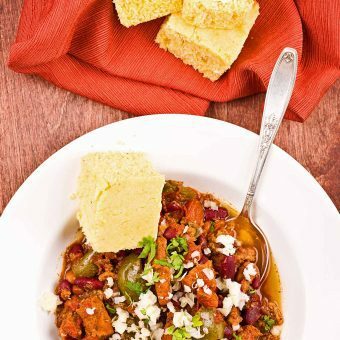 A hearty, slow-cooker chili made with cubes of boneless pork, sausage, beans, fire-roasted tomatoes and richly-flavored sauce with a hint of chipotle. 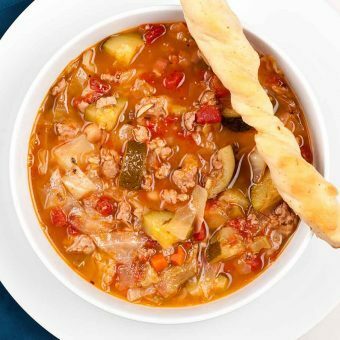 A rich, hearty minestrone soup, loaded with vegetables and flavored with pancetta, garlic, Italian sausage and dry red wine makes a satisfying one-dish meal with plenty of leftovers for another day. 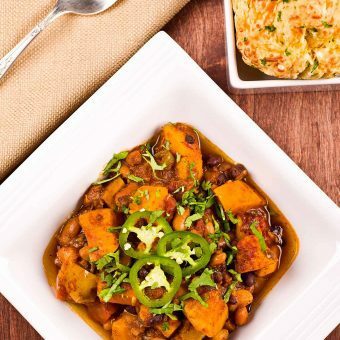 Sweet potatoes, carrots, tomatoes and sweet bell pepper combine with three types of beans to make this hearty, meatless, slow-cooker chili. 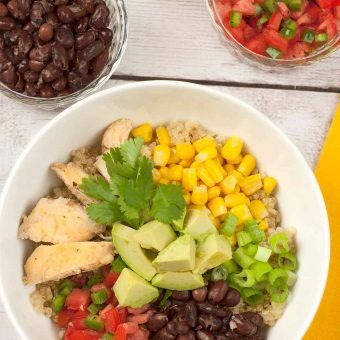 Inspired by the flavors of the Southwest, this quinoa bowl combines boneless chicken, avocado, fresh salsa, corn, black beans and cilantro for an easy, satisfying, one-dish meal. 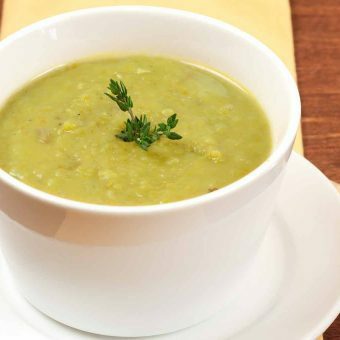 Flavored with smoked ham, onion, celery, carrot, bay leaf and thyme, split pea soup is simple to prepare and makes a satisfying lunch or dinner. 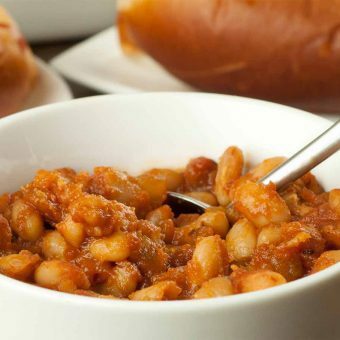 A quick-to-fix recipe for homemade baked beans flavored with bacon, barbecue sauce and caramelized onions.